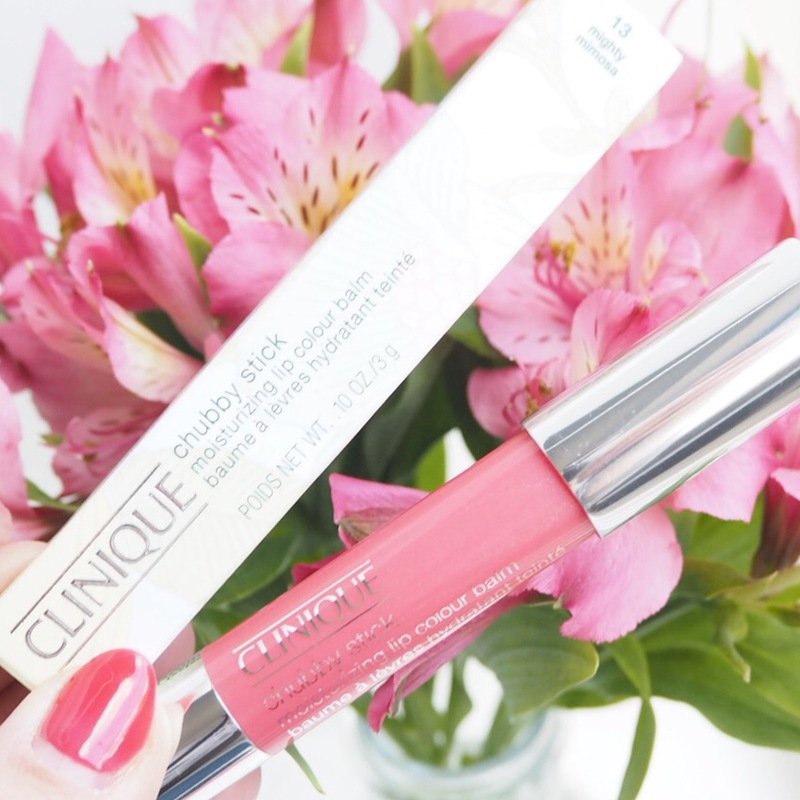 Some of you may remember my last post on one of Clinique’s Chubby sticks in shade Strawberry from Day 55, where I told you all about my love for Chubby Sticks and how they have been a favourite lip product of mine for many years now. In that post I was trying out one of their limited edition Crayola inspired Chubbies, but today, I’m trying out one of the original shades that I haven’t tried before. Today’s shade, Mighty Mimosa, was a gift from my gorgeous sister-in-law, and is a lovely soft pink shade with a very slight peach tint to it, and I just love it. 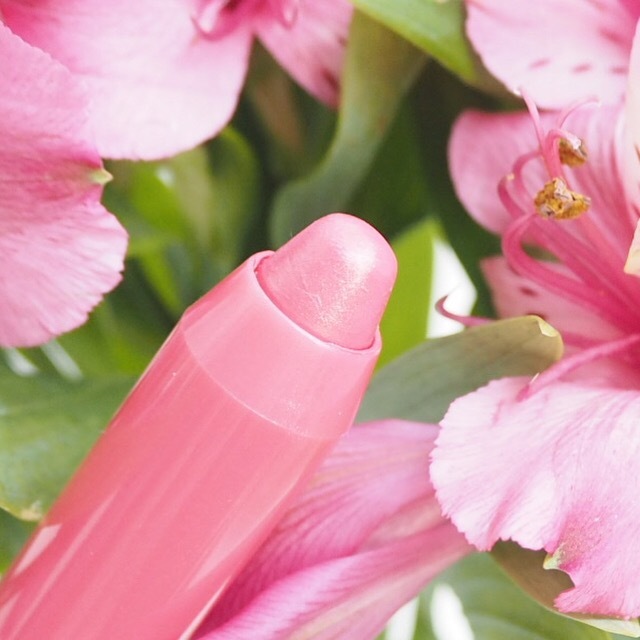 For those of you who don’t know, Chubby Sticks are essentially a lip balm in crayon format, with a very creamy and moisturising formula that make your lips so soft and smooth. 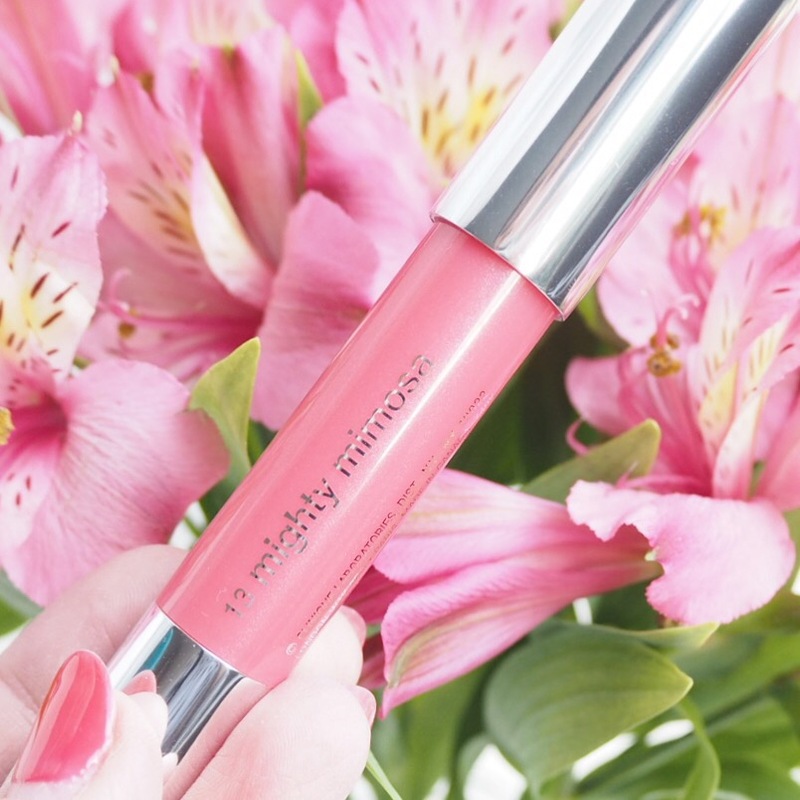 When it comes to balms and lipsticks in general really, hydration is a big thing for me because I suffer with dry lips, and the hydration you get with these Chubbies is just amazing. 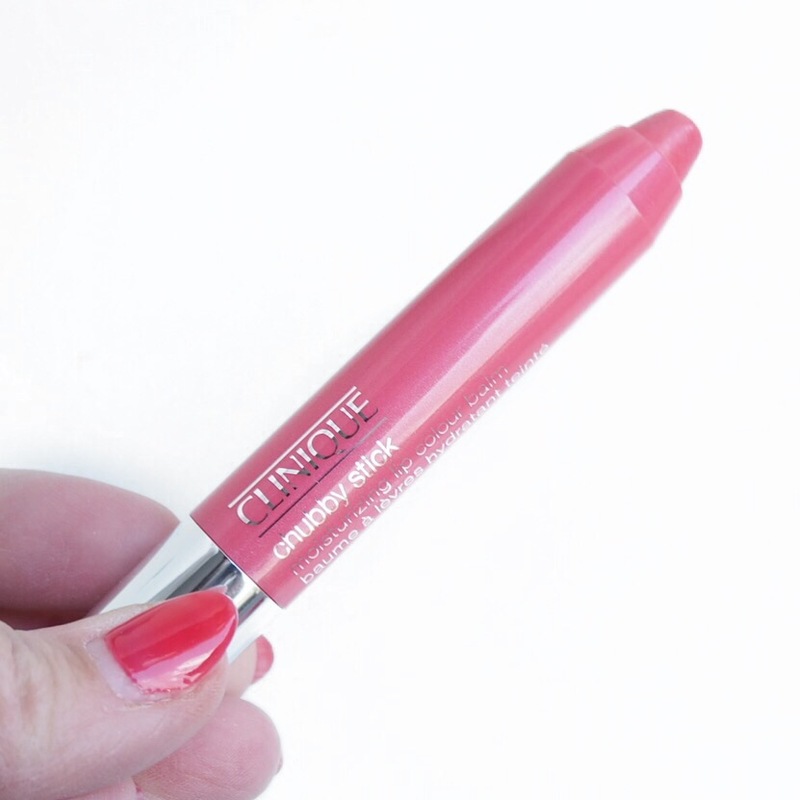 The finish is what I would describe as a soft sheer, and has a lovely subtle pigment that gives just enough colour to make the lips pop. 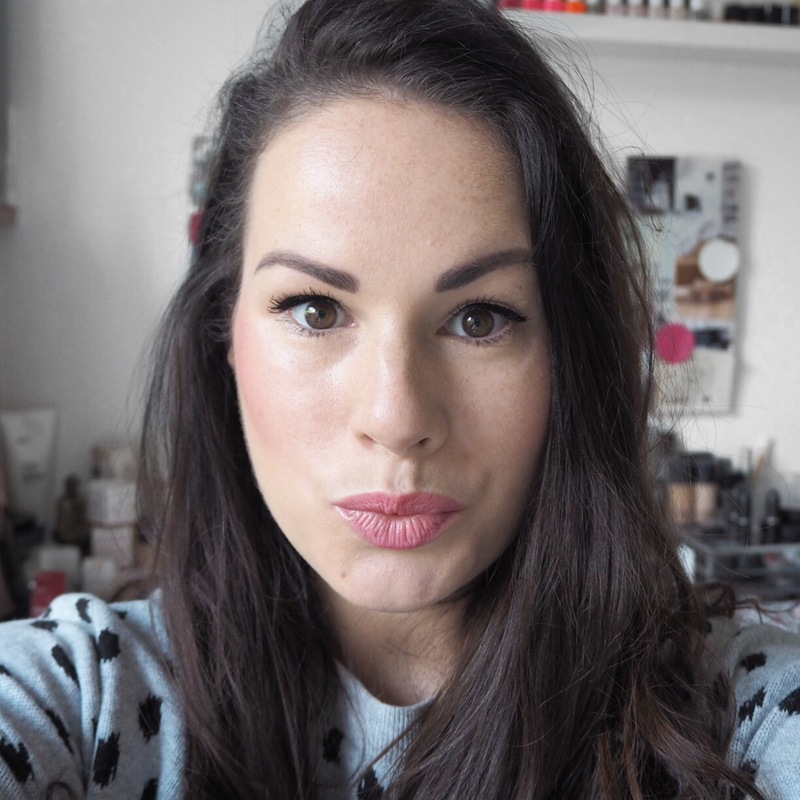 Because of that, they are a perfect every day lippy, especially if you want to keep your lip colour soft and subtle. 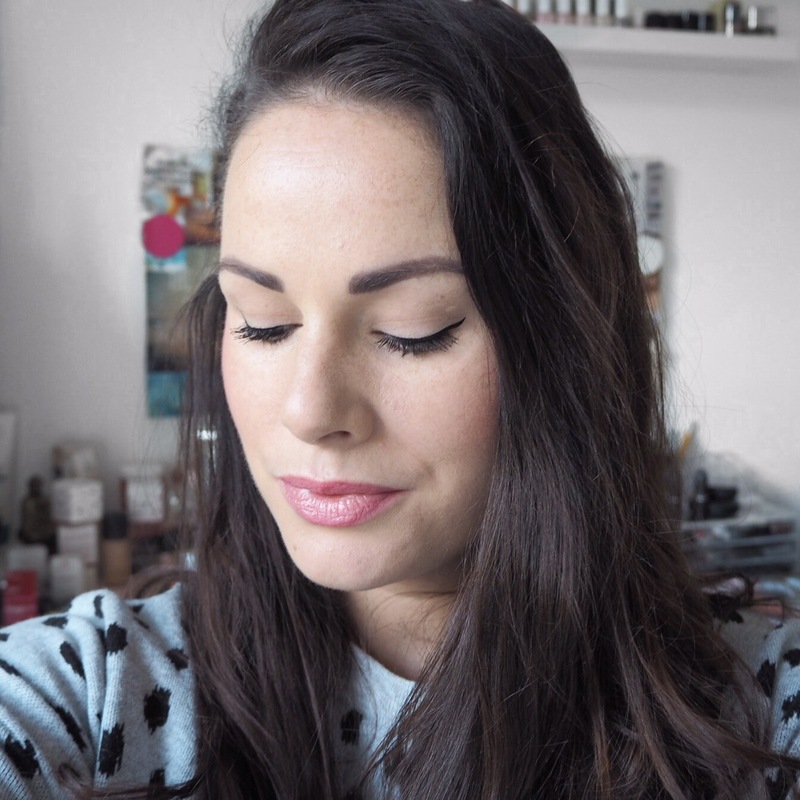 If you’ve been following my challenge up to now, you’ll know that I very rarely say that you should go out and buy something, mainly because everyone’s tastes are different, and we all want different things from a lipstick. However, if you’re in the market for something new and you like a creamy balm, then I really would recommend trying out one of these!